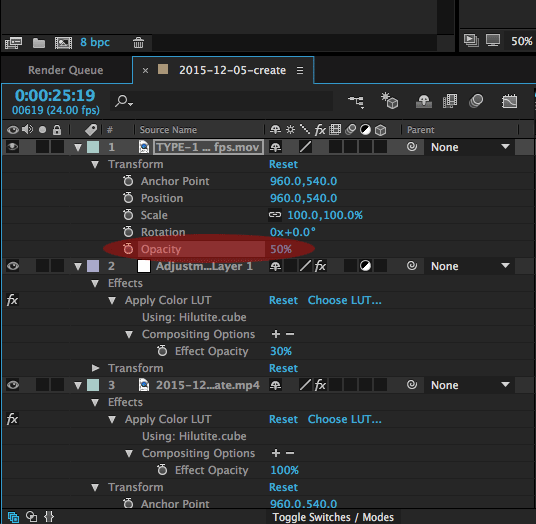 Lutify.me | How do I apply film grain to my clips in Adobe After Effects? 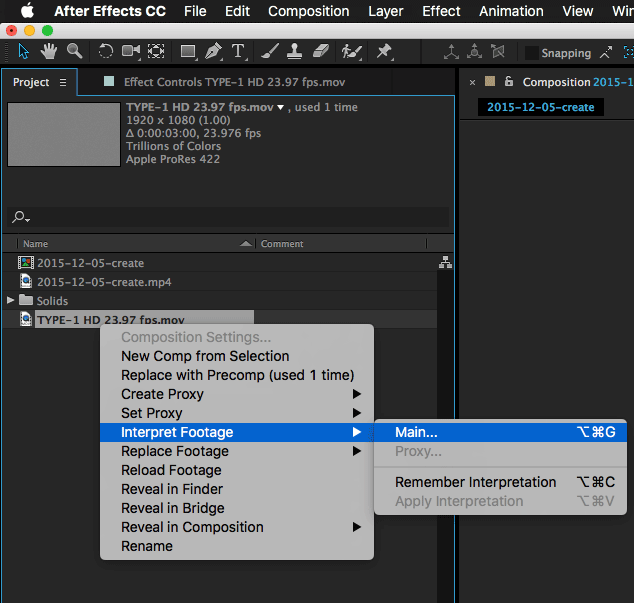 How do I apply film grain to my clips in Adobe After Effects? 1. 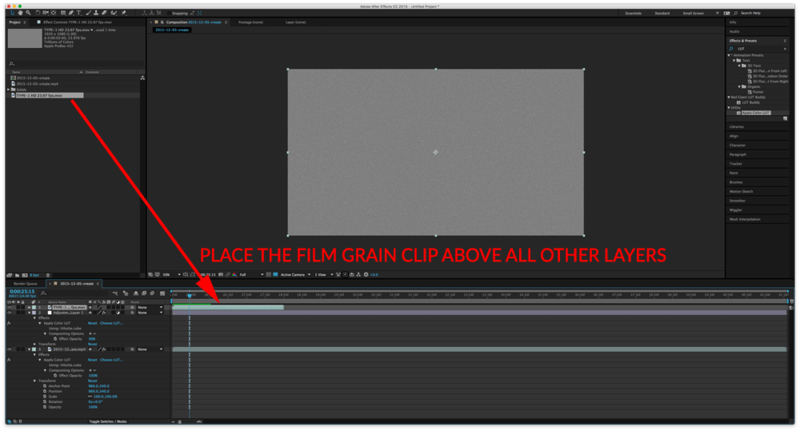 Start by dragging the film grain clip and placing it in a layer above your video clip layer. 4. 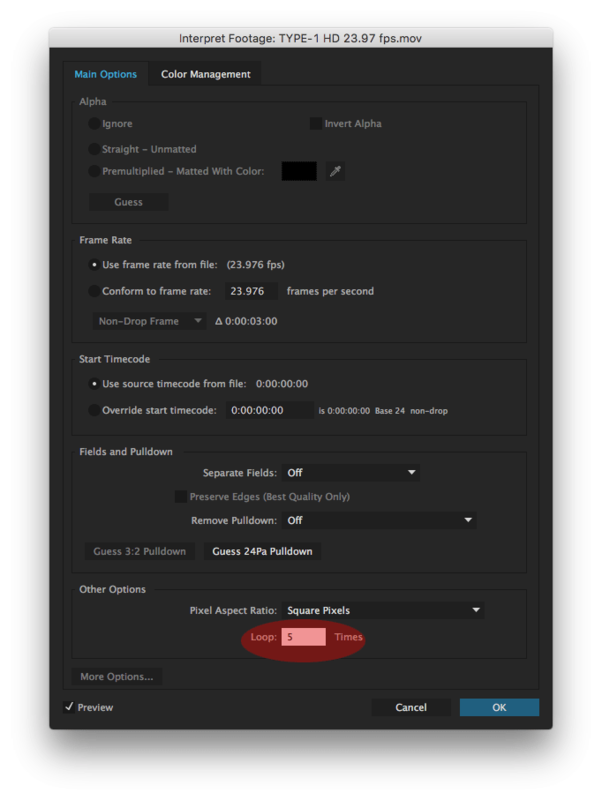 If you need to make the film grain clip longer, select the film grain clip in the Project Panel and go to File > Interpret Footage > Main and select how many times it should loop to reach the desired length. 5. You’ve successfully applied a film grain to your footage.